While some people in the world do not have enough to eat, others with plenty sometimes engage in habits that are not only unhealthy, but could easily be described as gluttonous. Some people make the worst habits their regular diet, and others only occasionally binge on or partake in the most ridiculous things. Below are ten people who took eating to the next level—so to speak. Abuse: A woman has almost nothing but Red Bull for months. 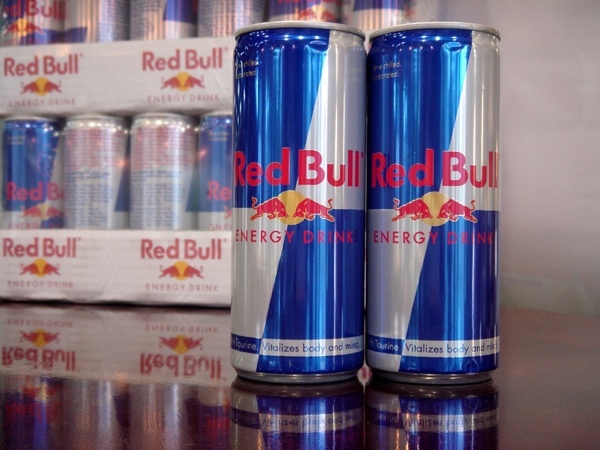 A New Zealand woman had some extra weight after a pregnancy and really wanted to shed those pounds quickly, so she did what any reasonable person would do, she started consuming almost exclusively Red Bull. She drank it mostly to suppress her appetite, but of course it also gave her energy without her needing to eat food. While the diet is very bad for her and has given her health problems, including a stroke, she did manage to lose a lot of weight very quickly. Apparently she really didn’t mean to consciously go on the diet, it just kind of happened. Abuse: A girl decides to eat only carrots in an attempt to turn orange. 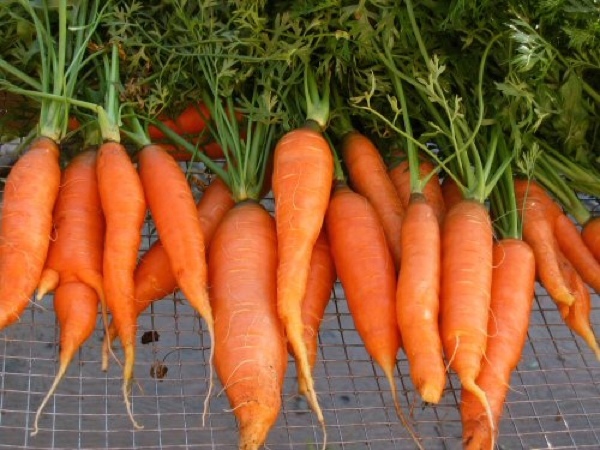 A girl wanted to win an argument with her roommates: she believed that eating lots of carrots could give you Carotenemia, and her roommates disagreed with her. She wanted to prove to her roommates that you don’t have to get a fake tan to look like an Oompa Loompa, you can just eat lots of carrots. So she went on a diet of only carrots and carrot juice. This diet is extremely bad for you, the orange skin itself is not thought to be harmful, and does eventually go away, but you will be throwing the nutrients in your system way out of balance. Abuse: Nothing but beer and water for Lent. An Iowan decided to try something totally new for Lent, and that new plan was to drink only beer and water for the entire period. 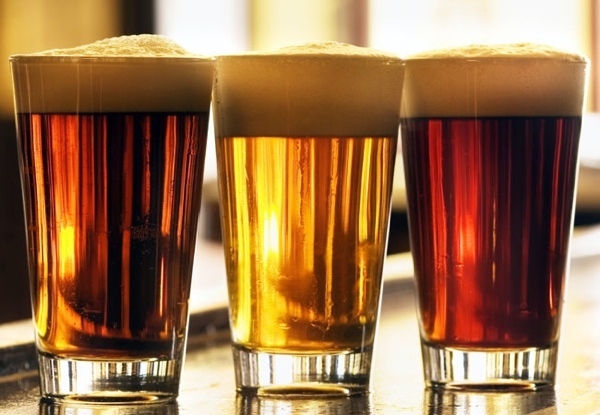 The man brews his own beer at home and is fascinated by a group of Bavarian monks who had a beer they called “liquid bread.” Supposedly they would drink it during Lent because they were not allowed food. The man claimed he was trying to make a point about the history that booze has with Christianity, but more likely he just found a really good excuse to drink a lot all through Lent. Undoubtedly he spent the majority of the fasting period half comatose. Abuse: Woman drinks ten liters of coke a day. 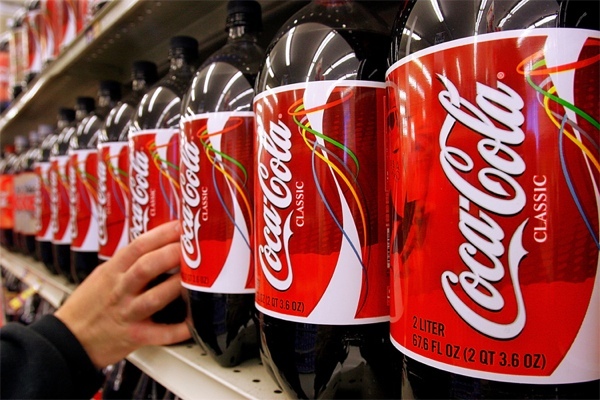 After an autopsy a coroner in New Zealand pronounced that a woman’s death was mainly due to her drinking roughly 10 liters of Coca Cola a day. Her friends also said that she smoked a couple of packs of cigarettes a day, and hardly ate. While it may be somewhat amusing that Coca Cola is trying to deny that their product had anything to do with it, they may just be trying to avoid a lawsuit. And we can hardly blame them, lawsuits are popular these days and you cannot really blame this on Coca Cola—the real culprit here is a lack of self control and a family that did not get the woman the help she needed. A man wanted to prove that there aren’t really good or bad calories, at least when it comes to weight loss, so he devised a totally sane plan to get to the bottom of the question. He ate nothing but Twinkies and the occasional Doritos, Oreos and cereal. However, he kept the actual caloric content really low. It turns out that his theory held up, and he did lose weight. Unfortunately for him, however, just because you lose weight eating nothing but junk food doesn’t mean it isn’t bad for you. 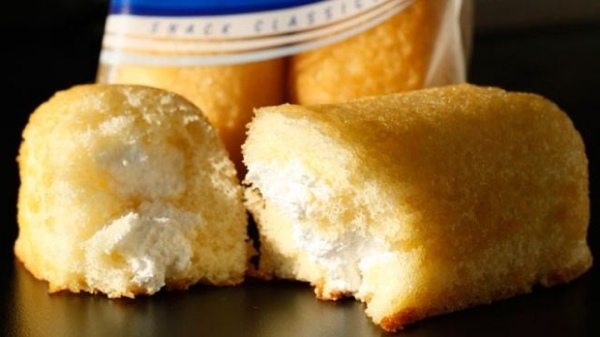 The key takeaway here should be that if you want to lose weight, you need to eat fewer carbohydrates and move more, not that you should binge on Twinkies. Abuse: A girl in the UK eats almost nothing but chocolate. 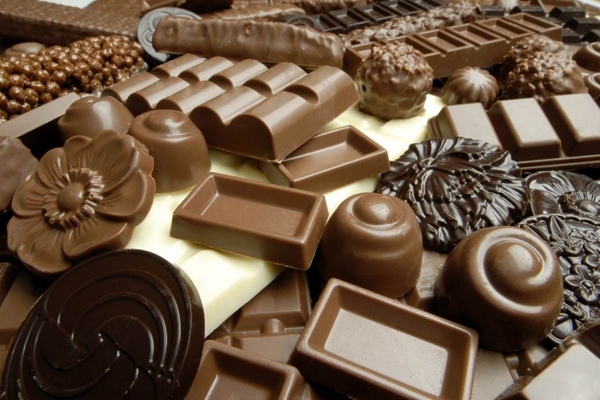 A girl in the UK eats almost nothing but chocolate, ever. Her parents try to excuse it by saying that she simply “has a food phobia”. While supposedly she is currently in good health, it seems very unlikely that good health will continue if a habit of almost nothing but chocolate continues long term. They say she “eats 15 squares of cooking chocolate and 10 chocolate fingers every morning”. It seems she also eats the same thing for lunch and will occasionally have rice krispies for dinner, but not unless they are completely slathered in melted chocolate. The only other thing she occasionally eats is the occasional small bag of Wotsists. Abuse: Mother allows daughter to eat almost nothing but Chicken McNuggets for 15 years. Stacey from the UK had to be admitted to the hospital after collapsing at work. It turned out that she has trouble breathing, Anemia and other issues, most likely due to her diet. You see, when she was young she tasted chicken nuggets, and—being spoiled—refused to eat anything else. Her mother made a few halfhearted attempts to get her daughter to eat something else, but gave up. Her daughter is approaching adulthood and has hardly ever eaten anything besides chicken nuggets. Although the doctors say that if she keeps up this diet, it is going to kill her very young, Stacey refuses to give up the diet, she just doesn’t feel she can eat anything else. Abuse: Parents nearly kill child with Vegan Diet. A pair of parents in Queens nearly killed their infant, through negligence. And by negligence, we mean that they refused to breast feed it or give it any milk or dairy products. In fact, all they allowed the baby were fruits, veggies and legumes. In other words, they had already turned their infant child into a vegan. They consider “Veganism”, to be like a religion to them. The two parents were sentenced to five to twenty five years, because the judge felt that they should simply have understood that a baby is too young for a vegan diet and needs better nutrition. Abuse: Man has liposuction, uses the fat to fry meatballs for his friends. An artist known for shock art had a liposuction operation recently. As an artistic statement he used the body fat to make meatballs and served them to his friends. He felt that because it was art it wasn’t actually cannibalism. But this is not Evaristti’s first ridiculous attempt to get attention. 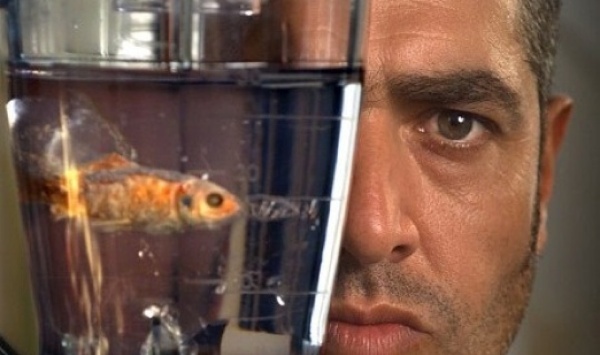 He has also dyed an iceberg with red paint and challenged people to press blend when he had live fish in a blender. We can’t help but feel that he might do better in a room with four padded walls. 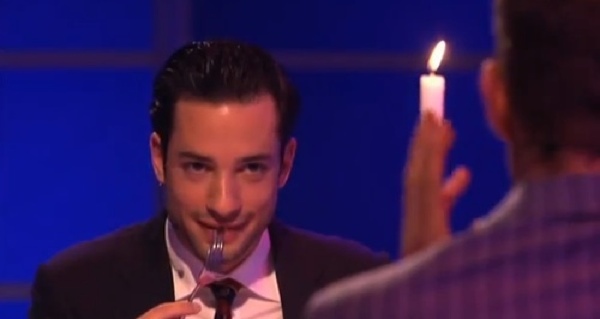 Abuse: Dutch TV personalities eat each other’s flesh on air. Two Dutch TV show hosts were struggling to come up with something that would make people pay attention to them, and after much soul searching decided that the best way would be to eat each other. They had a surgeon remove parts of buttocks and stomach. They then had a chef cook their own flesh and serve it to them complete with side dishes. While many people have claimed that it was a hoax, the hosts insist that it was indeed completely real, and even show people the scars to prove it. It isn’t completely unsurprising for these two, either. Previously, the same network dealt with controversy over a program where people who were sick competed to see which one would win a lifesaving organ.